Are feeling overwhelmed at work? Endless to-do lists and family demands? When you use your intuition, you’ll be guided to better situations — from knowing the perfect thing to do or say, to increasing synchronicities at work and home — with ease and amazement. It can be a wonderful exciting ride without stress or pain where the perfect things happen at the right time and place. Many people feel their intuition is telling them something but they can’t tell if it’s real and or they’re making it up. You can learn when it’s real and when it’s not and how to make your intuition happen when you want it to. I will be showing you 5 simple starter steps to get your intuition started so you can gain more control over it and make it work on what you want immediately. 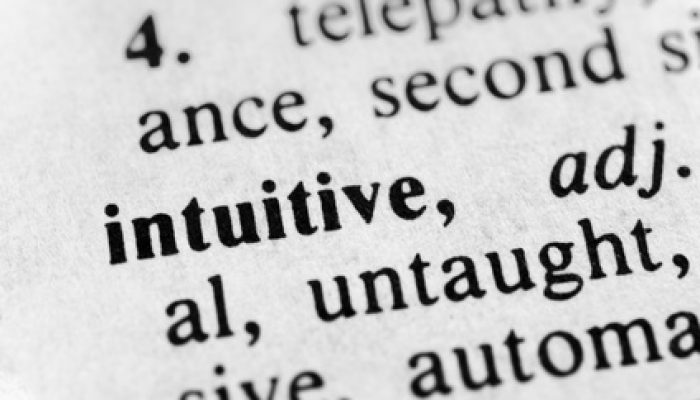 You can use these basic steps to start working with your intuition to be able to make the best decisions using intuitive guidance, and have intuitive insight at your fingertips. Learn how to use your intuition to enhance your life by using it to improve your relationships, make the most of your career, solve complex problems quickly and fulfill your life’s purpose.